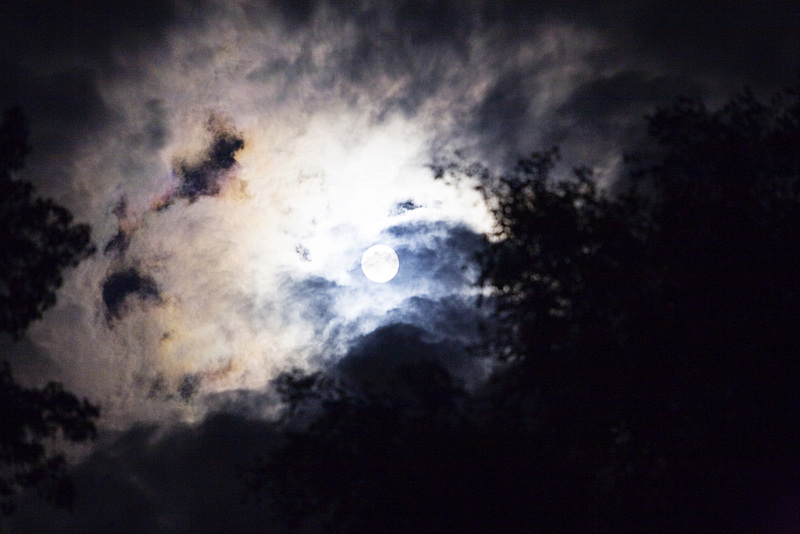 There is nothing like the beauty of a full moon, suspended in the sky, reflecting the sun. And the way it lights up the night …. I can’t help but stop to gaze at it—mesmerized. The moon does what it was created to do. But … in and of itself … there is no light. Only when the sun’s rays illuminate it fully, unobscured by the earth, do we see it shine to its fullest. My prayer for my brothers and sisters in Christ and myself is this: That we may be like the moon … doing what our Creator calls us to do, reflecting His Son’s perfection fully, with nothing between us, so that we might be a light in a dark world guiding others toward Him.